If you’ve heard about “the cloud”, but just don’t know enough to help you decide if moving to the cloud will be worth your company’s while, below are some of the benefits of switching up. Cloud computing offers you a scalable online environment that allows you do more with less effort. That is, by moving to the cloud, your organization as a whole will be able to handle larger volumes of work without impacting your overall system performance in the least and can operate with optimal functionality. Reduced capital costs and Lower IT operating costs. Cloud computing makes it possible for your business to deliver a whole new set of unique services on a large scale and at less cost thanks to its pay as you go feature. That is, in the event you experience a huge surge in customer requests within a short period, your business operations can easily handle such a surge due to the scalability of cloud computing that allows you to increase or decrease your IT capacity on demand to seamlessly handle fluctuating service demands. When such occurs, you only have to pay for the actual cloud resources you consume. Cloud services offer you all the cost and operational benefits of colocation servers and much more. It also offers you all the benefits of a dedicated server without you actually having to own one, or worry about the hassles of personally caring for one. 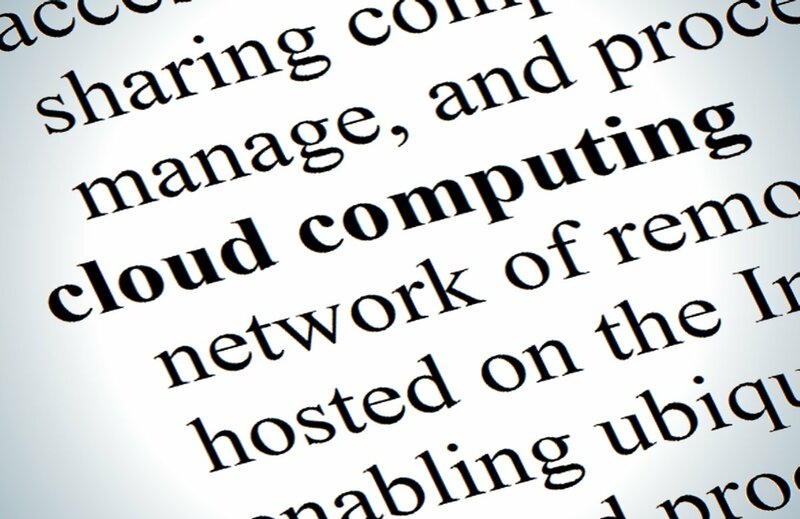 Cloud computing helps further reduce costs by hosting virtual IT infrastructure in locations that offer the lowest cost. Because cloud computing means you don’t have to personally own any physical servers, you don’t have to worry about hardware or software installation or maintenance, as all of such are taken care of by the cloud service provider at regular intervals. Now that you know the benefits, what about the risks involved with moving to the cloud. Environmental security. Cloud systems are secure but they are still vulnerable to attacks and other security threats. You can greatly minimise the risk of being a victim of a cyber-security attack by signing up with a cloud provider that offers top security through quality vulnerability assessment practices, secure access controls, and patch and configuration management controls for optimal data protection. Data privacy and security. Using the cloud generally means that you’re transferring yours and your customers’ confidential data to the care of your cloud service provider. This means you’ll have less personal control over data security. Before making such a leap, ensure that the provider properly understands and is capable of satisfying your data privacy and security needs. Law enforcement agencies seizing the data-hosting server of your cloud service provider could result in losses on the part of your company if the seized server was serving your organization in any way. If your cloud provider’s disaster recovery capability is below par, it could cause problems for your organization if the server location is hit by a damaging force.